Huawei has launched three new smartphones under its Honor brand in India at an event in New Delhi. The three new smartphones include Honor 8, Honor 8 Smart and Holly 3. The newly announced Huawei Holly 3 is the first ‘Made In India’ smartphone from the company. 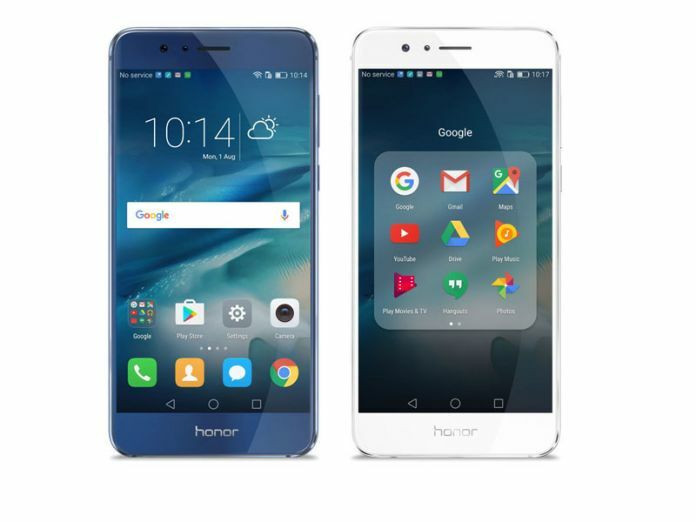 Huawei Honor 8 is priced at Rs 29,999 while Honor 8 Smart will retail for Rs 19,999. The ‘made in India’ Honor Holly 3 is priced at Rs 9,999. 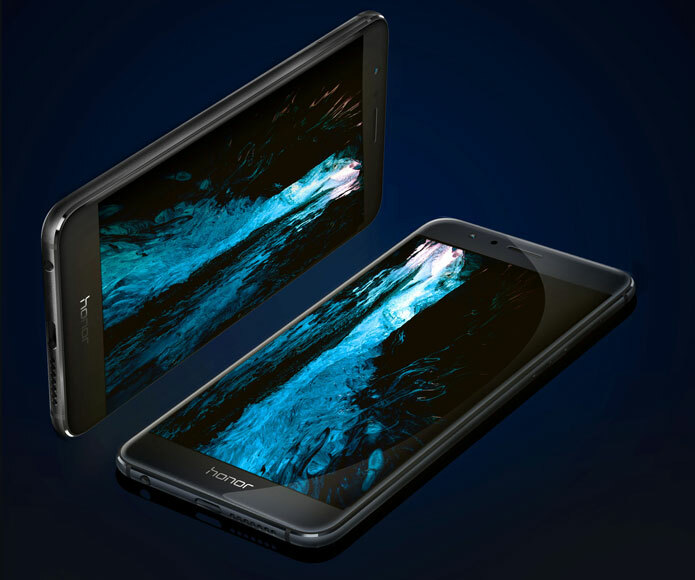 For Honor brand, the new Honor 8 smartphone will serve as the flagship smartphone. The Honor 8 sits just below the Leica-branded Huawei P9. The phone is the successor to Huawei’s Honor 7 that was launched in October last year. Huawei Honor 8 features a 5.2-inch Full HD display (1080 x 1920 pixels resolution) and is powered by the company’s octa-core HiSilicon Kirin 950 processor coupled with a Mali-T880 MP4 GPU and 4GB of RAM. It offers 32GB of inbuilt storage which is expandable further via the microSD card (up to 128GB). Connectivity options include 4G LTE, Wi-Fi 802.11ac, Bluetooth v4.2, GPS/ A-GPS, NFC, and an infrared scanner. The Honor 8 does not support FM Radio. The smartphone measures in at 145.5x71x7.45mm, and weighs 153 grams. Sensors on board include an accelerometer, an ambient light sensor, a gyroscope, and a proximity sensor. 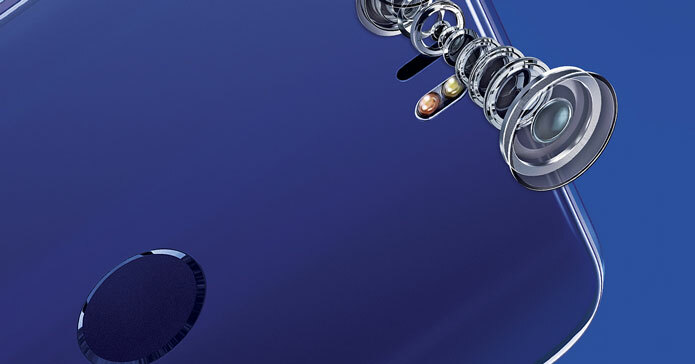 The smartphone will be available in Sunrise Gold, Pearl White, and Sapphire Blue color options. The smartphone will be available via Amazon India, Flipkart, and the Honor Online store from Wednesday itself, starting at 3pm IST. Huawei also announced its Honor 8 Smart a lower-priced version of the Honor 8. It features a 5.2-inch Full HD display resolution. Honor 8 Smart is powered by 2.0GHz Kirin 650 chipset paired with 2GB of RAM and 16GB of internal storage which is expandable. Honor 8 Smart sports a 13-megapixel backside illuminated rear camera and an 8-megapixel primary camera. The Honor 8 Smart is backed by a 3,000mAh battery uses microUSB port for charging and runs Android 6.0 Marshmallow.